The Hong Kong Lacrosse Association (HKLA) is excited to unveil the details of the 2019 Hong Kong Lacrosse Open. Since 2014 the Hong Kong Lacrosse Open has become one of Asia’s most competitive tournaments for club and national teams in the Asia-Pacific region. Last year’s tournament featured 10 men’s and 8 women’s teams, making it our largest tournament to date. As a part of our goal to deliver high-level competition to an increasingly large pool of teams throughout Asia, we will select up to 12 men’s teams and 10 women’s teams for the 2019 tournament. 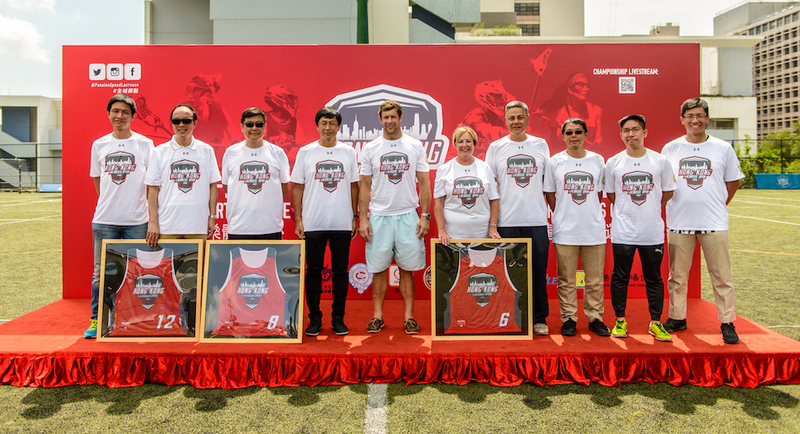 Teams will compete in several stages of “round-robin” play before competing in a series of playoff games, with one men’s and one women’s team being named 2019 Hong Kong Lacrosse Open Champions! Often called “Asia’s world city”, Hong Kong offers breathtaking views, vibrant nightlife, and world-class cuisine. HKLA invites your team to explore this magnificent city and compete in one of the world’s most unique lacrosse events. We look forward to seeing you on the field! 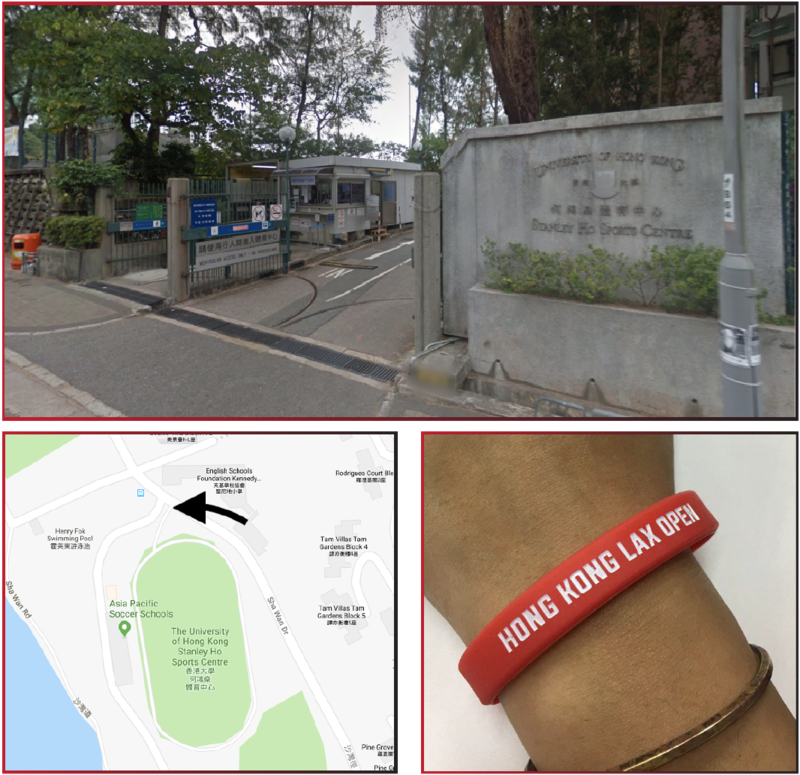 Admission to the Hong Kong Lacrosse Open is free! Pick up your four-day game pass at the ticket desk at the entrance to the Stanley Ho Sports Centre. For more information, please contact [email protected].